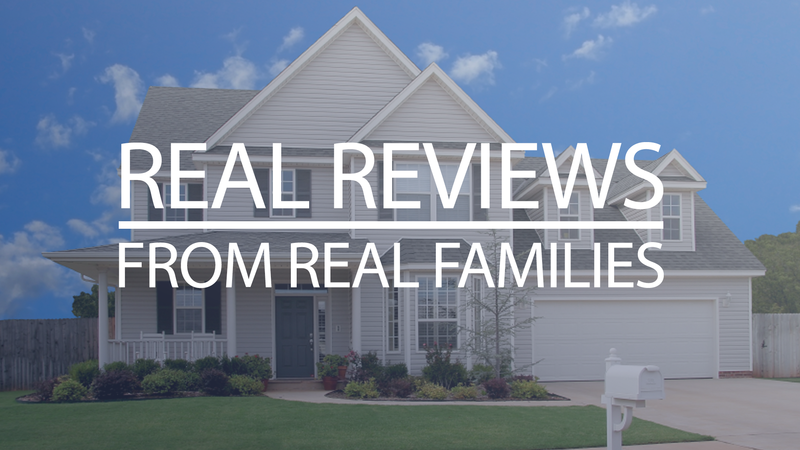 Here is where you can find a comprehensive list of real customer reviews for Green Star Exteriors. Wonderful Service. Skilled Business Reps. Would Highly Recommend. Crew was professional, fun to be around, informative, they were careful with our personal items, explained and showed operation of all windows. Arrived at set/ given time. They were both friendly and respected my house. When they encountered a problem they didn't just try to jam the window in and leave! They made sure everything was perfect and in working order. Green Star Exteriors were efficient workers. The people were friendly, courteous and did not mind answering any questions that I asked. Very clean. Fast workers! 5 stars! Very happy with the roofing job. Very efficient and very professional. Would Recommend Green Star Exteriors to Friends and Family. Installers were courteous, timely and efficient. Kept my home clean throughout and after the installation . Cleaned up real good and a very good looking job. Great experience with Green Star. Happy with the result and very clean work. I have Anderson windows in 3 rooms of my home. They are good windows but the Green Star windows look just as good and are much more user friendly to open and clean.